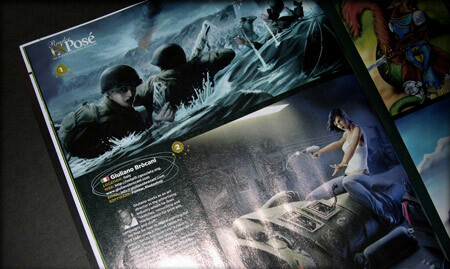 Some pics from my portfolio published in ImagineFX #11. Great! Wonderful cover by Svetlin Velinov and a mount of stunning workshops in this issue. 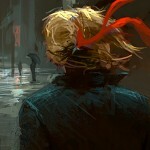 ImagineFX is definitely my favourite magazine. Absolutely fantastic.